The Rising Cost of Precious Metals Despite a Failing Economy | Sell your Scrap Gold and Silver online. The average dollar simply does not stretch very far anymore. This is obviously apparent when you take a look at what a dollar will buy you nowadays. Investing is something that is attractive to people who want to turn their cash right now into more later on. Unfortunately, risky investments like stocks and bonds are only contributing to financial problems for many people. Poor economic times are truly only beneficial to those who have invested in silver metal because the price of precious metals is continually going up day after day. Unlike cash money, precious metals hold a lot more value than anything else that you could possibly invest in. This is why a silver investment is something that more people are considering for themselves. While the economy may seem to be falling apart and the value of certain things is on the decline, the actual true value of precious metals like silver is going up in price as opposed to down. This makes investing in precious metals a sound and wise decision for those who want to turn their cash dollars into something that is going to be more substantial despite the current economy. Precious metals like gold and silver can provide you with a stable form of investing that outweighs putting money into stocks, bonds and funds. 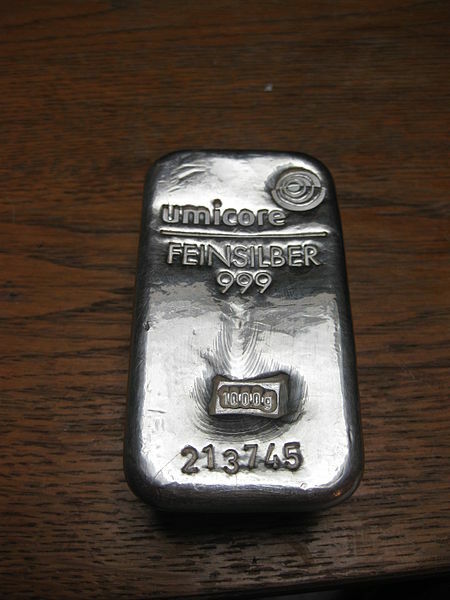 Because of the continually rising price of these metals, it is apparent why so many people are jumping on the bandwagon and purchasing silver and gold for themselves. It is important that you buy any of your precious metals from a genuine dealer so that you can be certain that everything is authentic. Once you make this investment, you will have precious metals that will never go down in value despite what is happening to our current economy and the value of the average dollar.